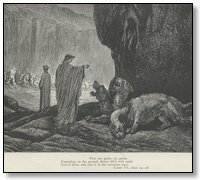 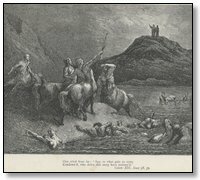 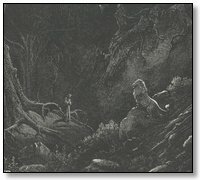 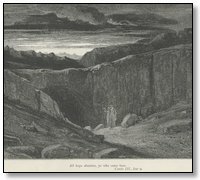 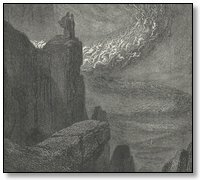 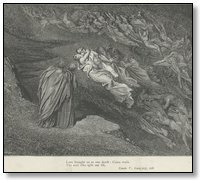 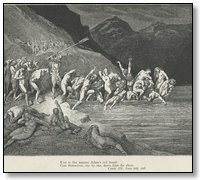 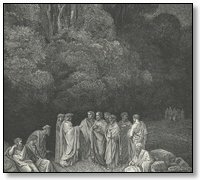 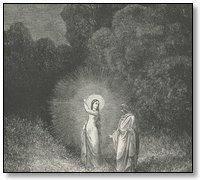 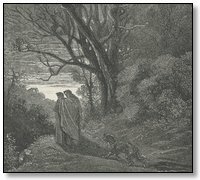 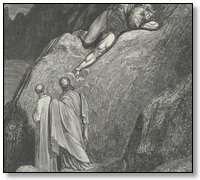 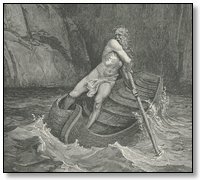 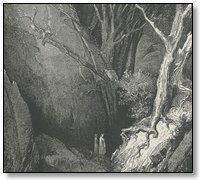 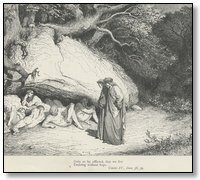 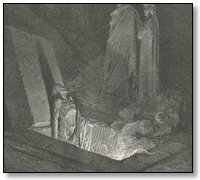 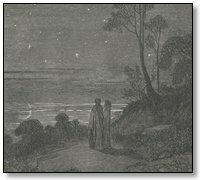 This section contains a comprehensive collection of Gustave Dore's illustrations of Dante's Inferno. 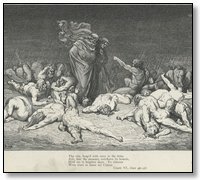 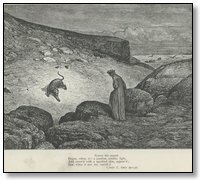 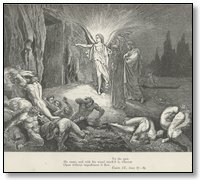 The drawings were commissioned by the book publisher in the late 1800s, who created what is probably the definitive edition of the Dante's Divine Comedy. 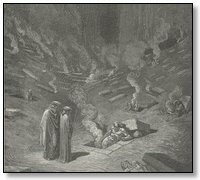 The haunting and frightening images that illustrate the Inferno have passed into modern myth. 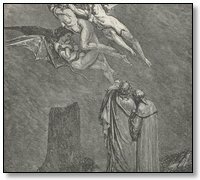 Even if you have never read the Inferno, you are probably familiar with the imagery, because it has been much imitated but never surpassed by subsequent artists and authors. 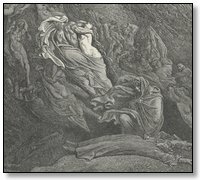 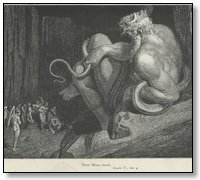 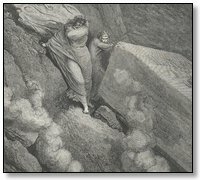 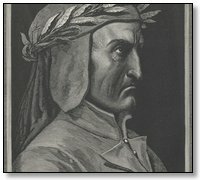 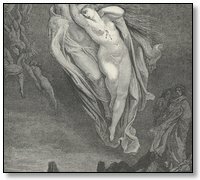 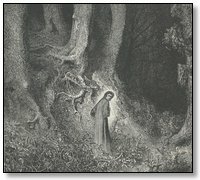 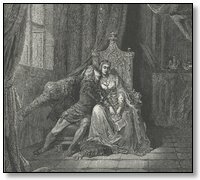 This gallery contains the entire illustrations of Dante's Inferno.